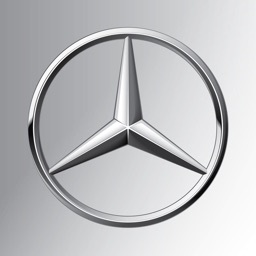 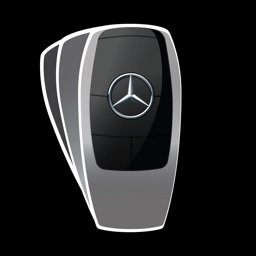 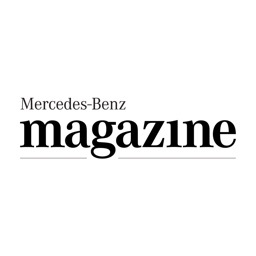 As moving as life itself: discover the full fascination of Mercedes-Benz from now on not only on the iPad as was previously the case, but also on the iPad Mini and the iPhone. 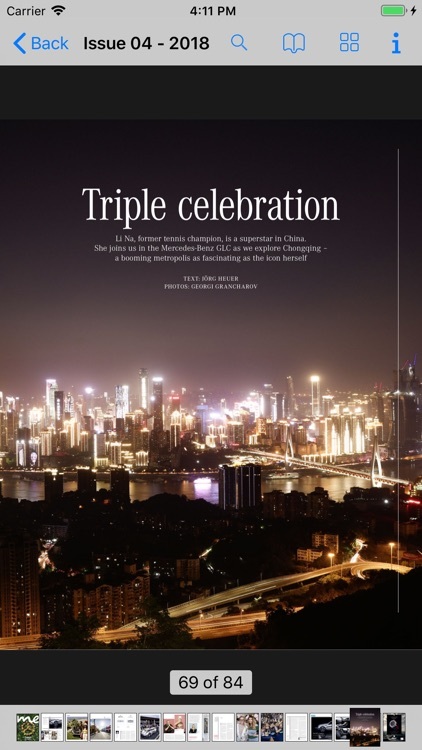 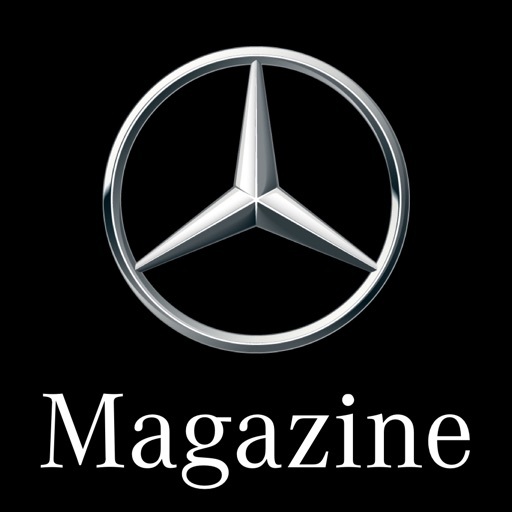 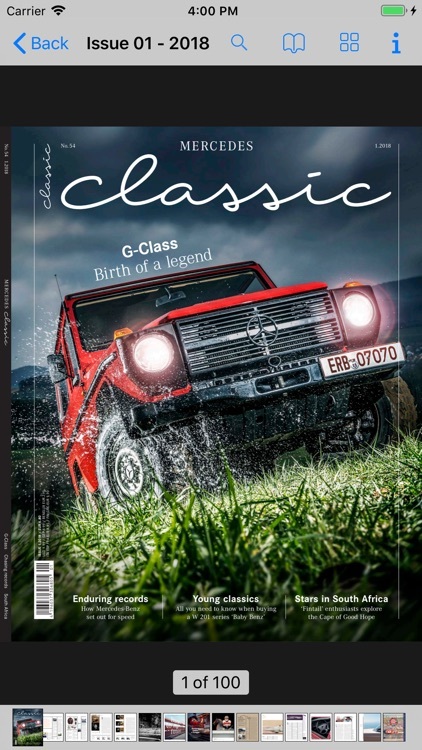 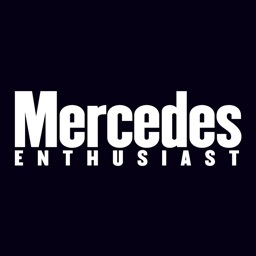 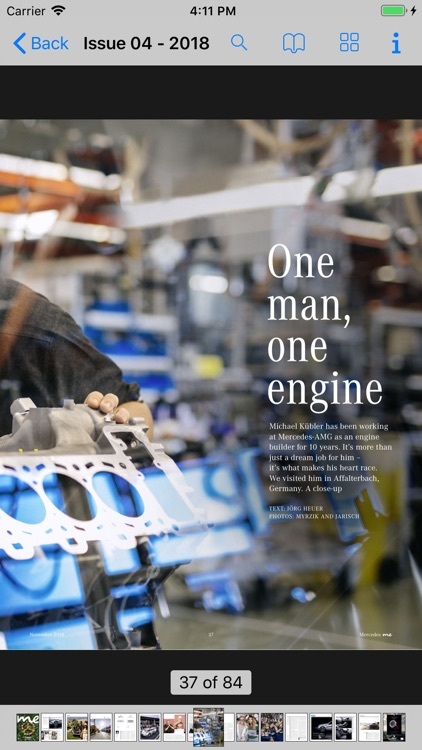 The completely revised Mercedes-Benz Magazine with its brand new design offers the latest news on vehicle models, innovations, lifestyle, design, travel, fashion and much more. 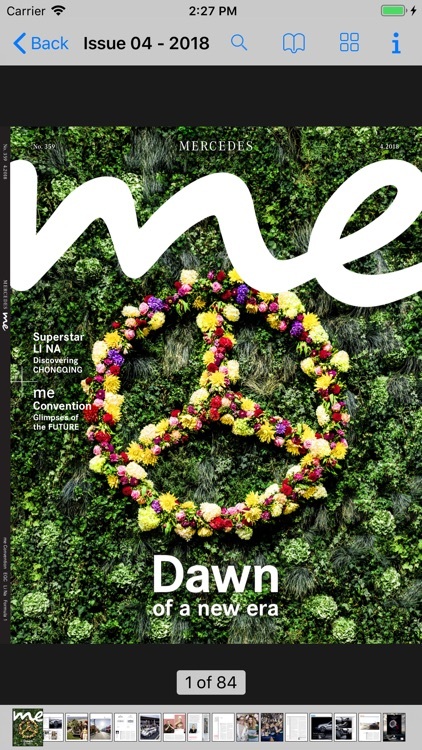 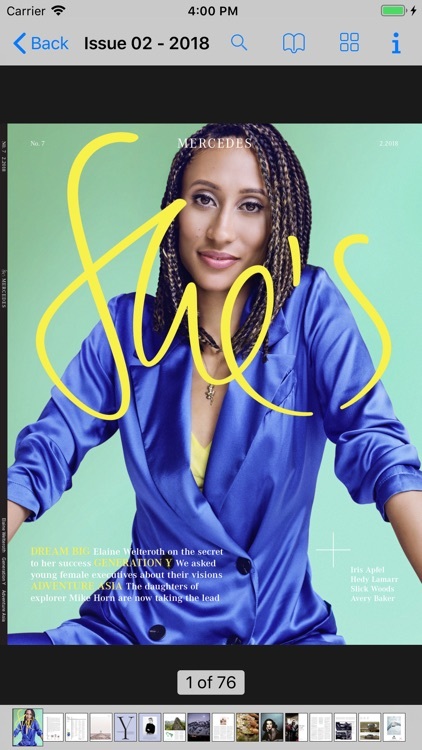 Every 3 months, the magazine always serves up an array of spectacular images, videos, mixed tapes, 360° views and interactive extras.